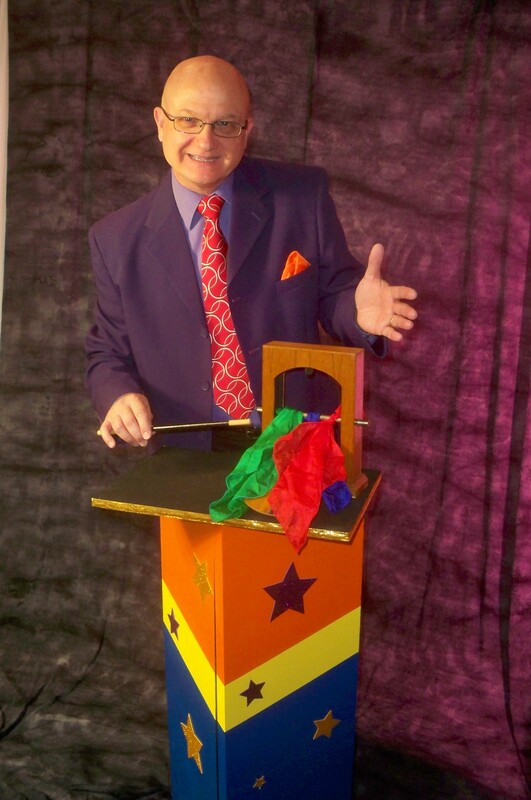 MrGoodfriend is the stage name of magician, Derrel Allen. Born and raised in Dallas, TX; Derrel works as an IT adviser for a major package express company. Derrel also provides entertainment services via MrGoodfriend Entertainment in Allen, TX.